Use this tasty glaze to make your favourite chicken pieces extra tasty. 2. 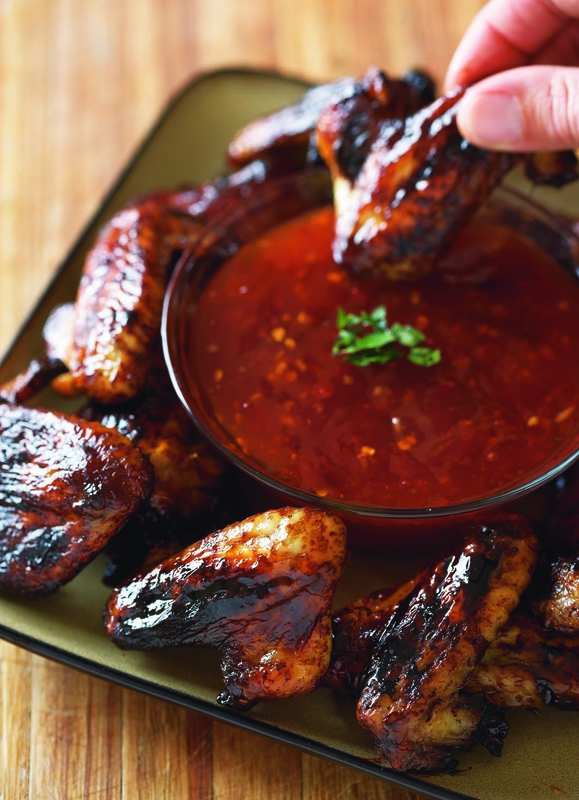 Arrange chicken wings side by side in shallow baking dish. 3. Sprinkle wings with oil, salt and pepper. 4. 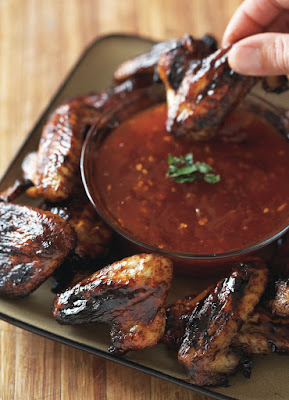 Combine honey, soy sauce, garlic and tomato sauce and pour over wings. 5. Bake for 45 minutes, then grill for five minutes to make them crispy.